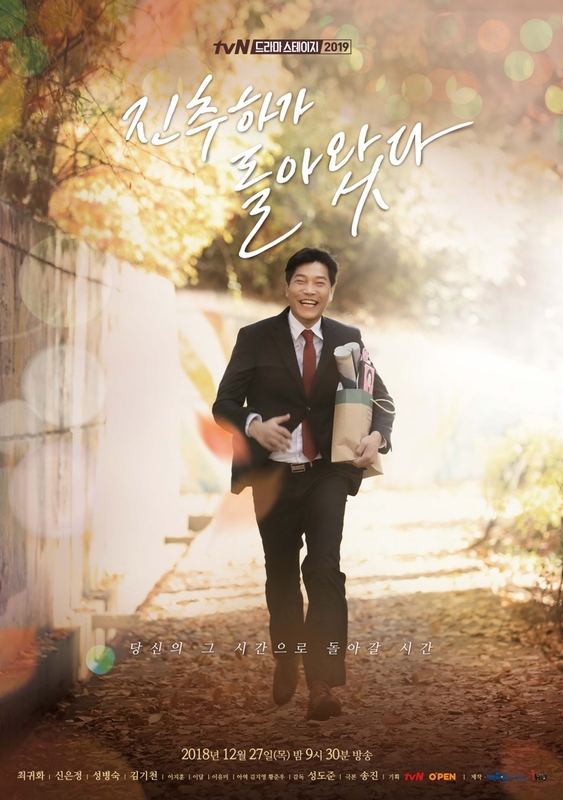 Im Hun-Sik (Choi Gwi-Hwa) has lived his life for his family. One day, he hears news that singer Jin Choo-Ha is returning to South Korea. Im Hun-Sik has liked Jin Choo-Ha since he was young. He is excited by the news. Im Hyun-Sik soon finds himself. Nux Dec 30 2018 12:02 am This looks great, I can feel that I'm going to be laughing a lot watching this, can't wait to see it. Choi Gwi-Hwa is an excellent actor.